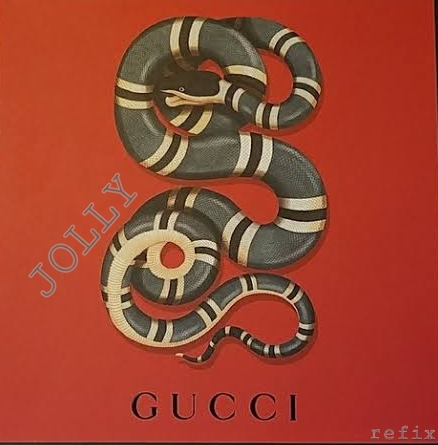 He has done it again!!! 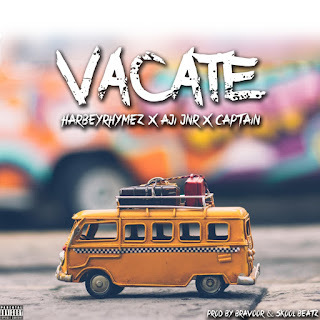 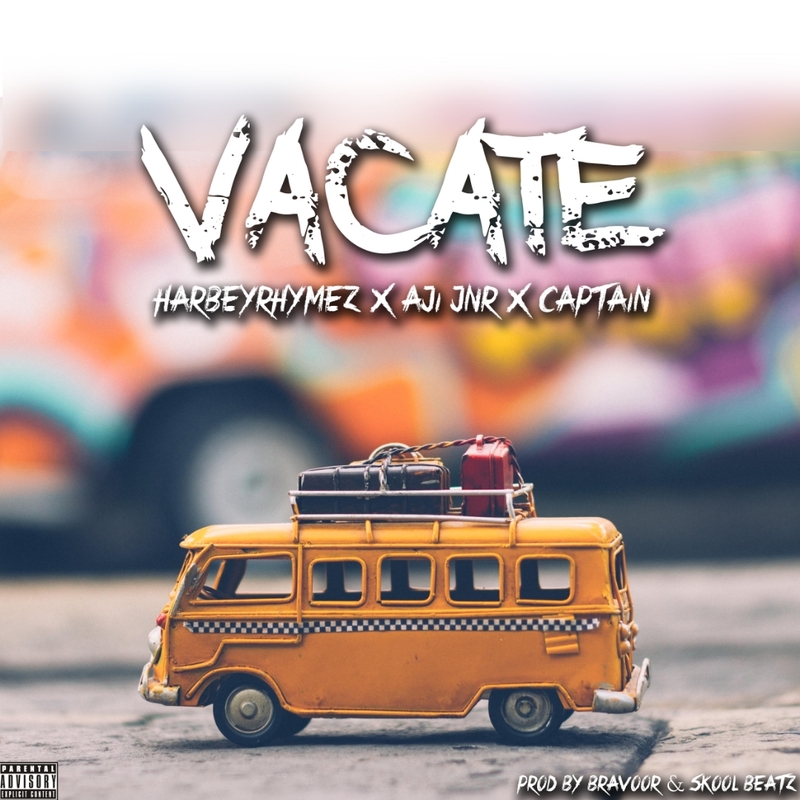 After storming our ear with different jamzzz, Jolly is here again with a new banger!!! 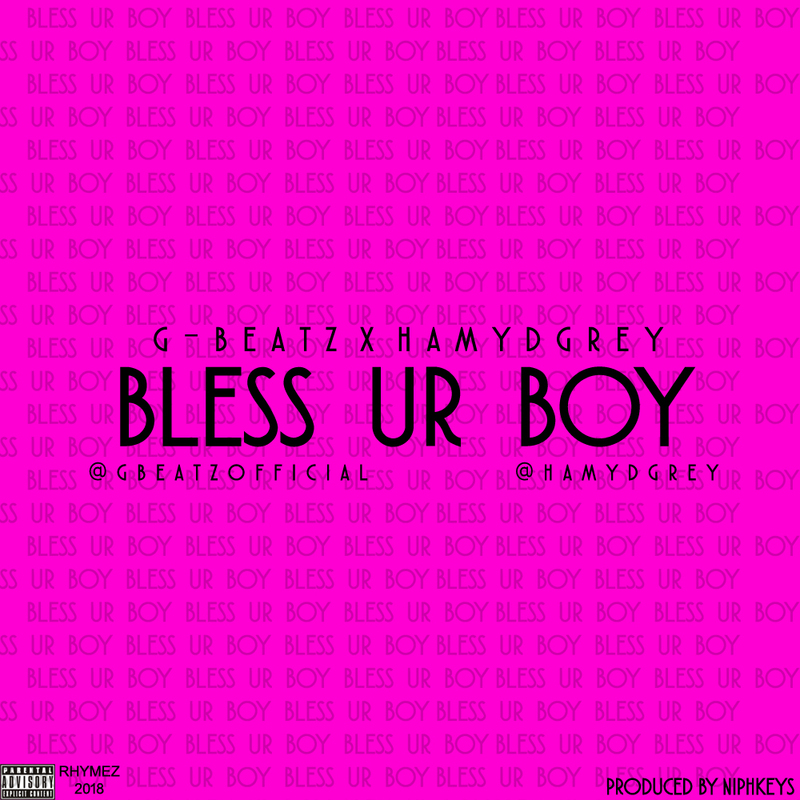 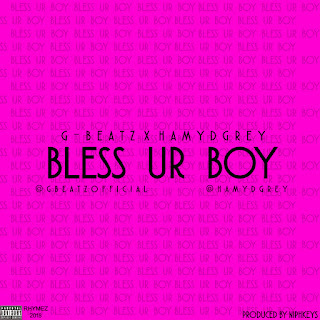 *After the release of SISI freestyle featuring Cherry entertainment act GAFGOLD, G-BEATZ is back again with another collabo, this time he teams up with the Funaab Jagaban HAMYDGREY on this new song titled BLESS UR BOY*. The is the long awaited track '' OJUKOKORO " By Mickii finally drops, it centers on relationship saying that goes ''... you never appreciate what you have till its gone." 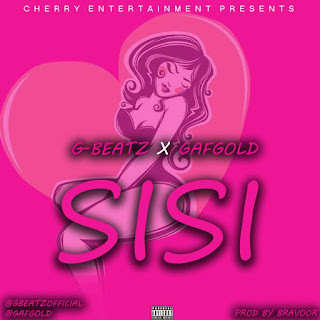 The song depicts how broken a man can or will be after loosing the Love of his life. 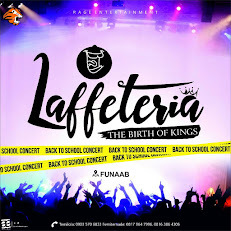 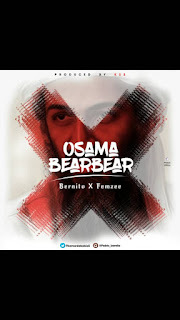 Afro rap sensation, 'Bernito' hits the studio to give y'all a new vibe to commercial rap music after dropping hits like 'All the best' produced by Dennis the menace and 'Fallacy' produced by Kss, he titles this next jam 'Osama (Bearbear)'. I mean... Who go like drag Osama bearbear?. 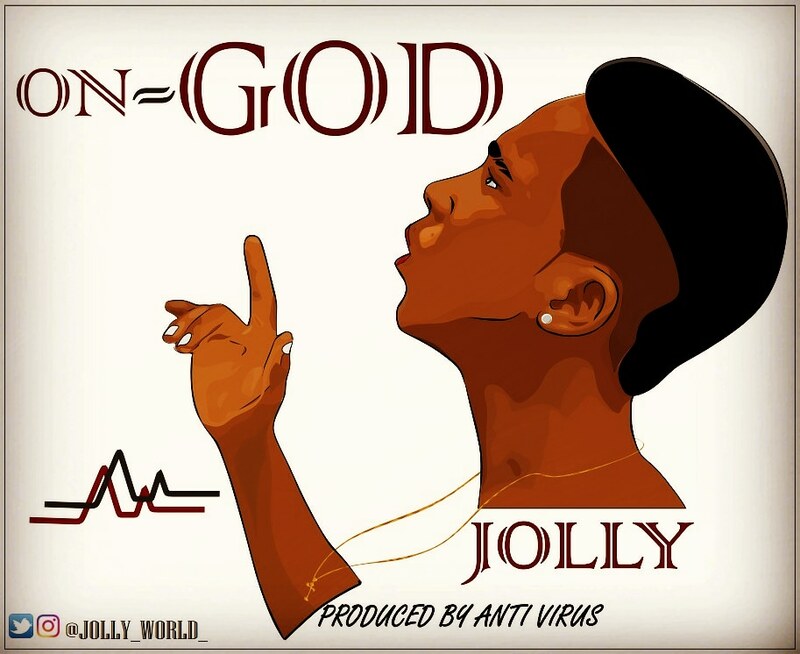 That your favorite Beat boxer G-beat is here with a mind blowing jam featuring the Omo Alhaja himself Gafgold.